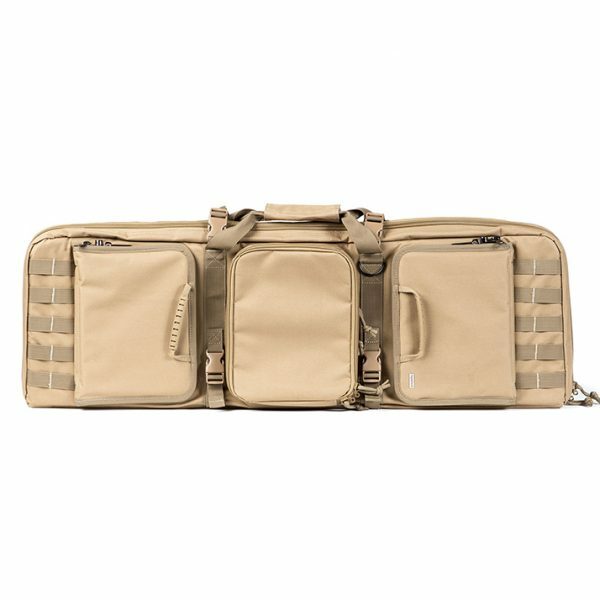 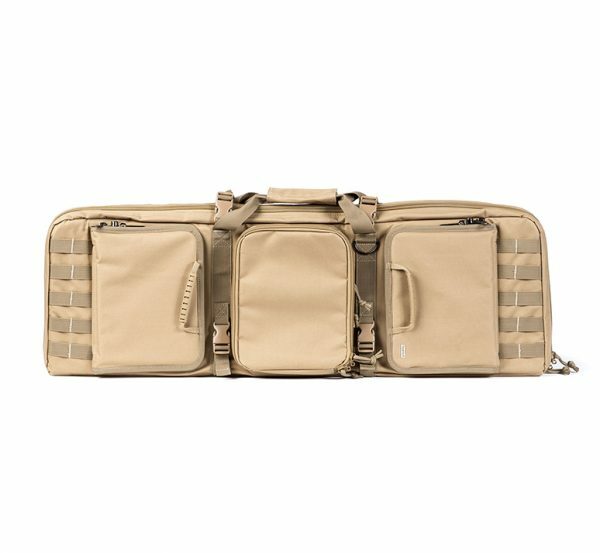 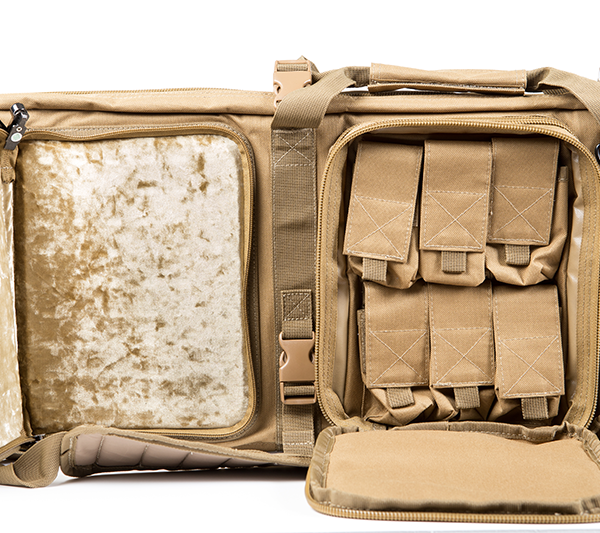 Perfect for 3-gunners or extended range days, the 3-Gun Rifle Case protects & secures up to two long guns and multiple handguns. 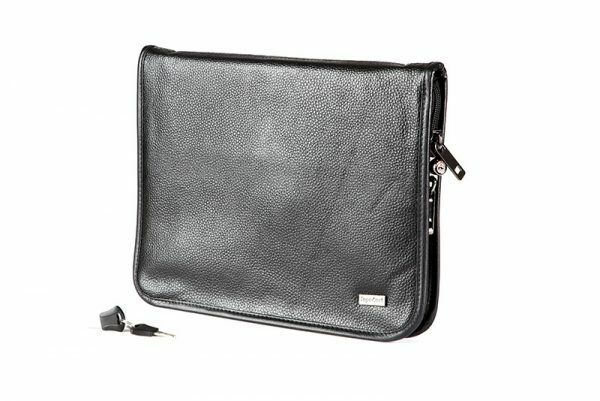 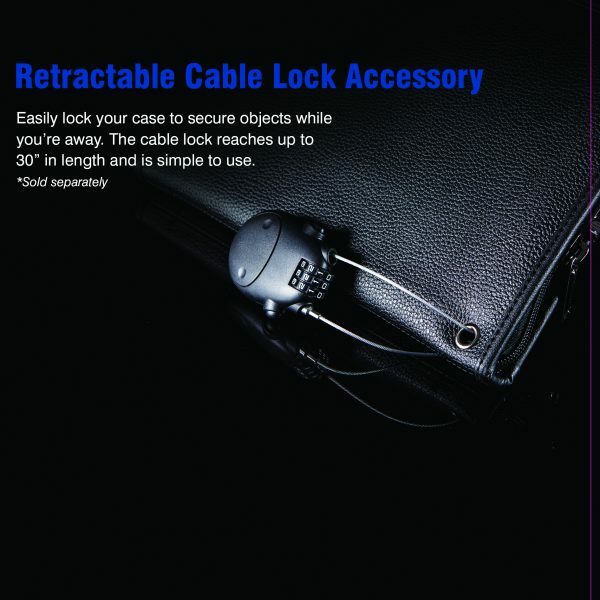 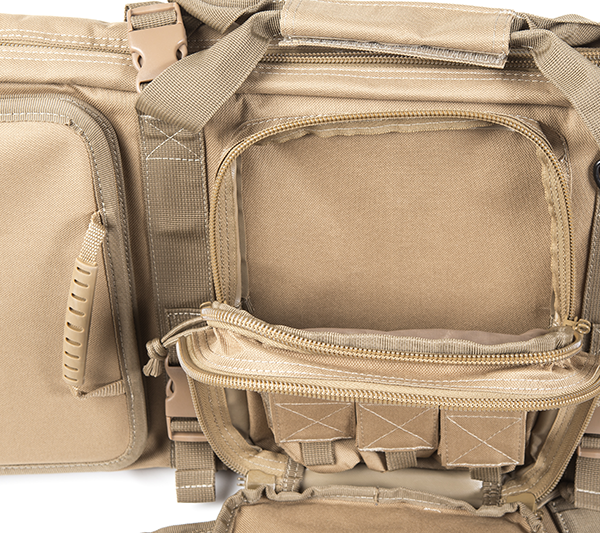 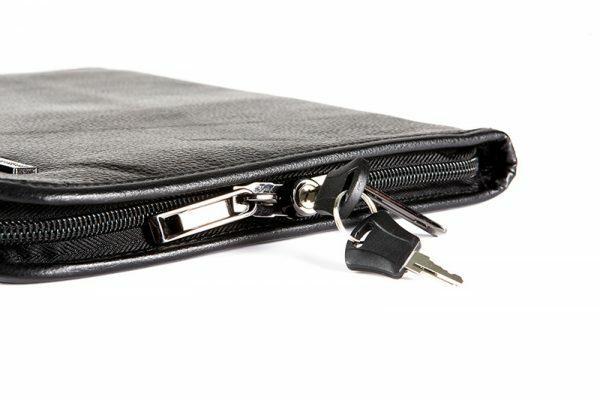 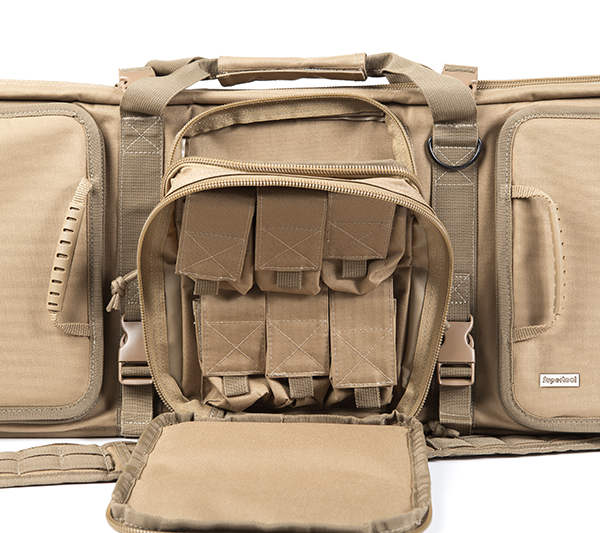 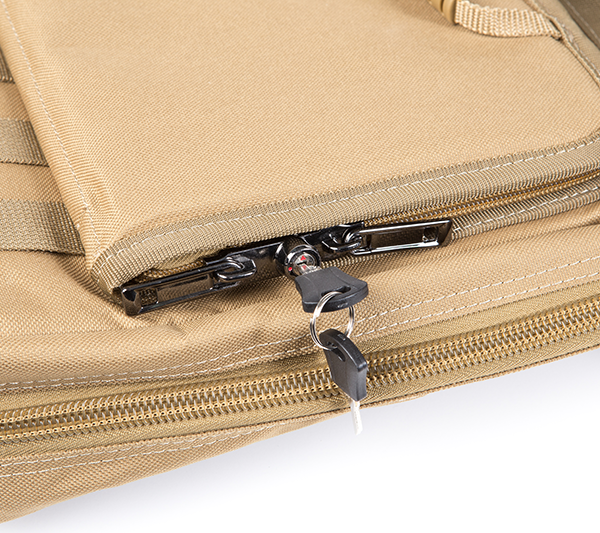 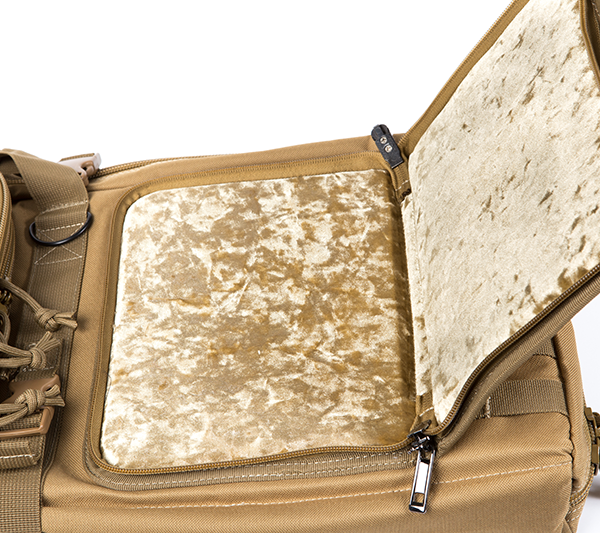 It also features two accessory pockets, complete with internal organization. 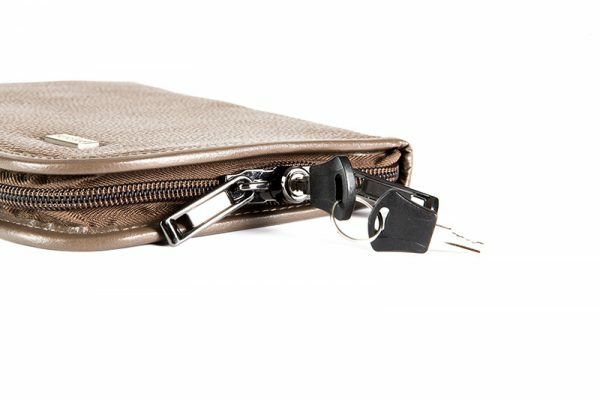 The 2 handgun storage pockets feature our magnetically sealing crushed velvet liner with MAGLOCK and integrated locking zippers. 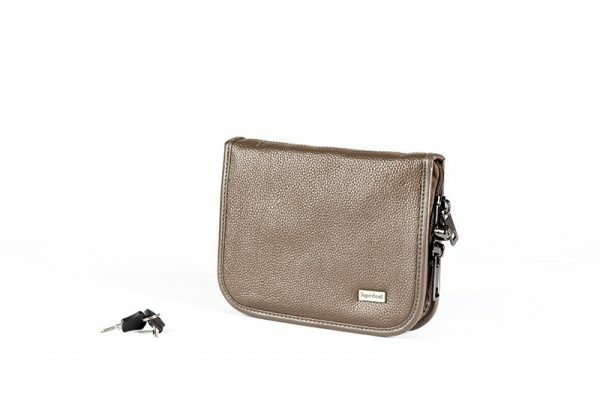 Available in Black and Flat-Dark-Earth. 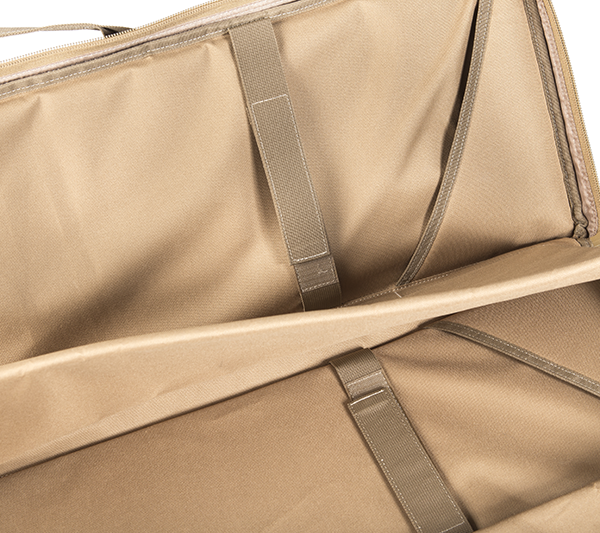 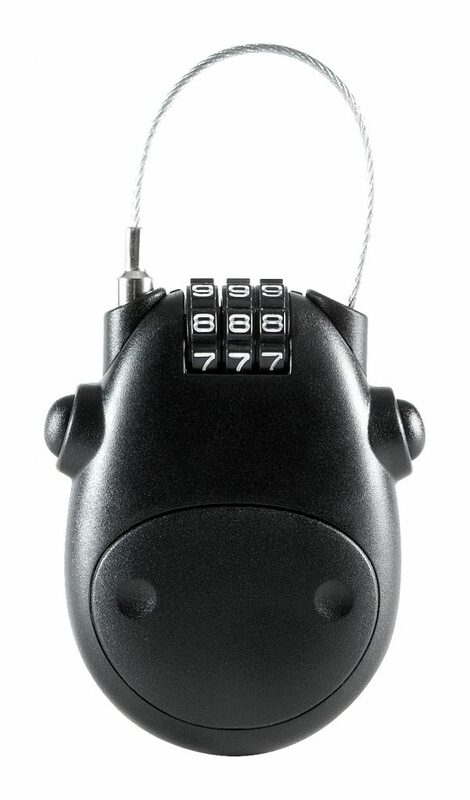 Firearms are expensive which means the manner in which you store and transport them should be taken seriously. 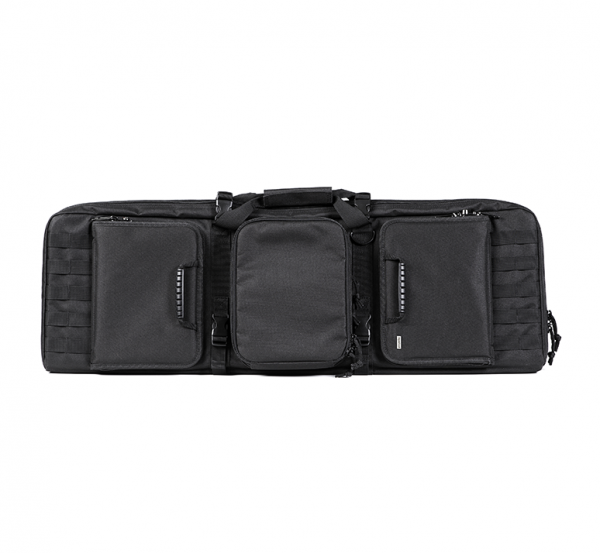 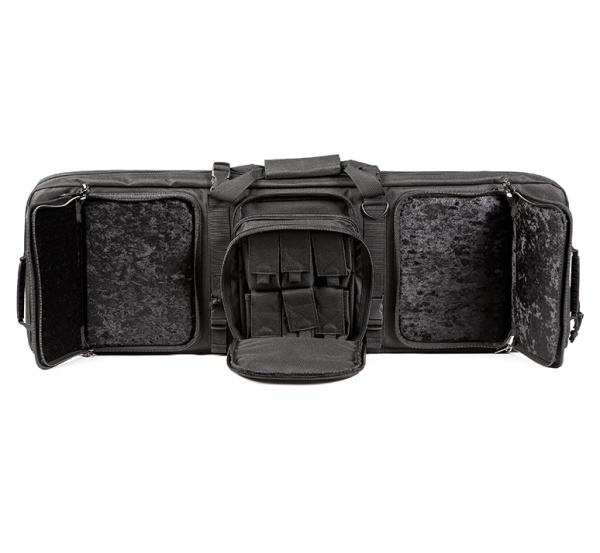 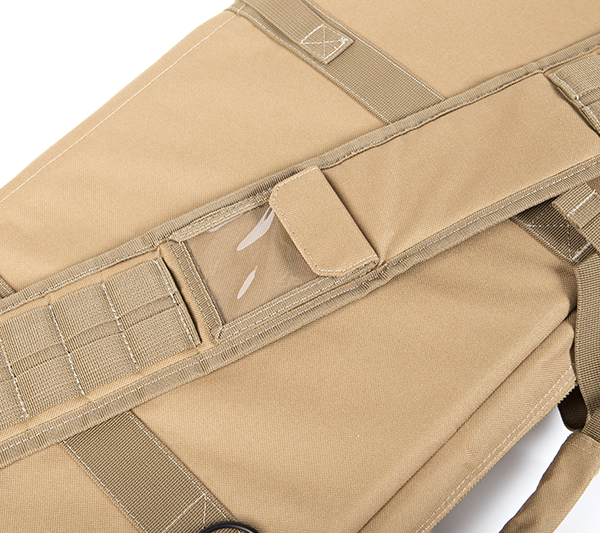 And while many gun cases may claim to protect your pistols or rifles, none do it quite as expertly – or innovatively – as Supertool’s 3 Gun Plus Rifle Case.